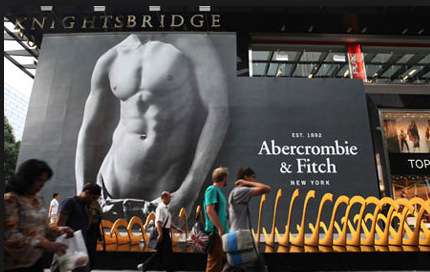 Advertising has standards here is set by a specific agency. It should be followed if the beauty industry wants to exist peacefully in the market. 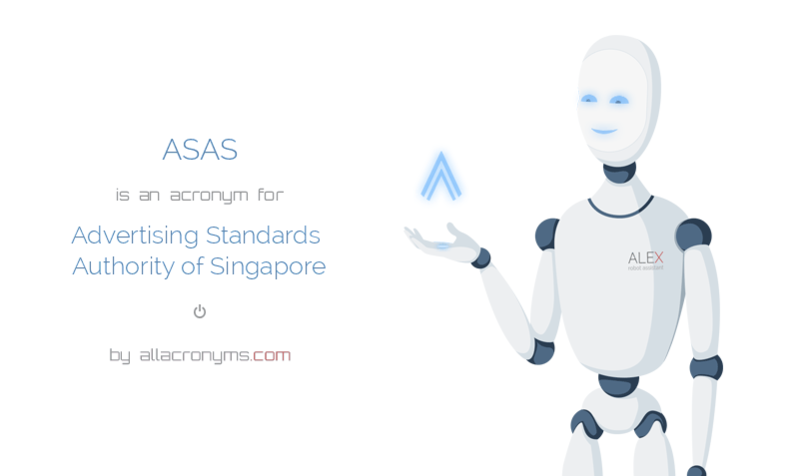 Advertising Standards Authority of Singapore (ASAS) is in charge quality and not bogus advertising. ASAS is also the agency that receives complaints over products that customers deem bogus and misleading. According to ASA, there was an increased total feedback on the beauty industry in 2014. There were about 117 complaints received in 2014 which are way higher than 78 complaints received in 2013 and 40 in 2012. What does this mean? Many consumers are seeing beauty products misleading and unsupported nowadays. With this, ASAS is urging the beauty companies and the industry in general to submit substantial and realistic advertisements. The people should know what they are buying and should measure their expectations based on the advertisements so they can make a successful purchase. The increasing number of complaints will have impact in wellness and beauty sectors. ASAS, with the help of other organizations (like Spa and Wellness Association Singapore, Singapore Manufacturing Federation and Cosmetic, Toiletry and Fragrance Association), advertisements will be better and more realistic in the future. For now, we have to improve our self-confidence and self-image so we do not depend on any beauty product to look good and feel good. These products are only skin deep. If we want a lasting image, let us invest in the goodness of our hearts. Sounds cliché but this is a more practical approach than purchasing thousands worth of beauty products that do not have lasting effects.